Karen Bentley Pollick returns to the Wayward Music Series for an acoustic violin & viola recital of repertoire by New York Women Composers, selected from a call for scores and supported by a Seed Money Grant from NYWC awarded in November 2017. 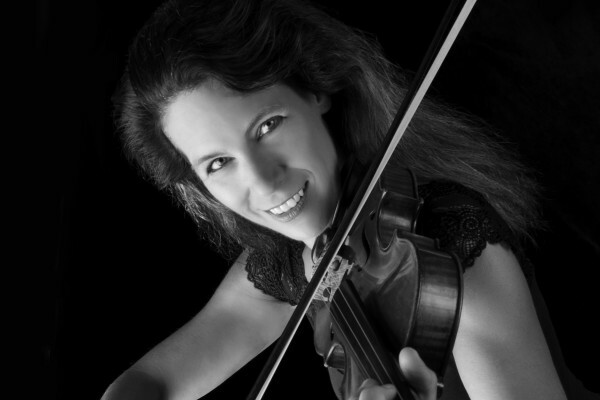 Seattle violist Heather Bentley will join for the Washington premiere of Victoria Bond’s Woven for violin and viola. Also a world premiere of a new solo work by Karen Bentley Pollick, composed recently in Mexico. In addition, Stanford composer Jonathan Berger and his mentor, renowned Israeli composer Mark Kopytman, will be represented as a preview of a future concert at Stanford University’s CCRMA on May 26, 2018.